Wood said the transfer will force the youth center to speed up its recruitment process for staff positions they were already planning to fill. He said Monday, his most recent reports showed four kids at the Johnson Youth Center and seven in the Ketchikan facility, but those numbers will most likely change. He said some of the Ketchikan kids could be released and some could get assigned to other facilities. Wood said moving kids being detained away from their families can make the work more difficult and it’s “rarely a good idea.” But, he said the state is responding to budget problems and there isn’t another choice. 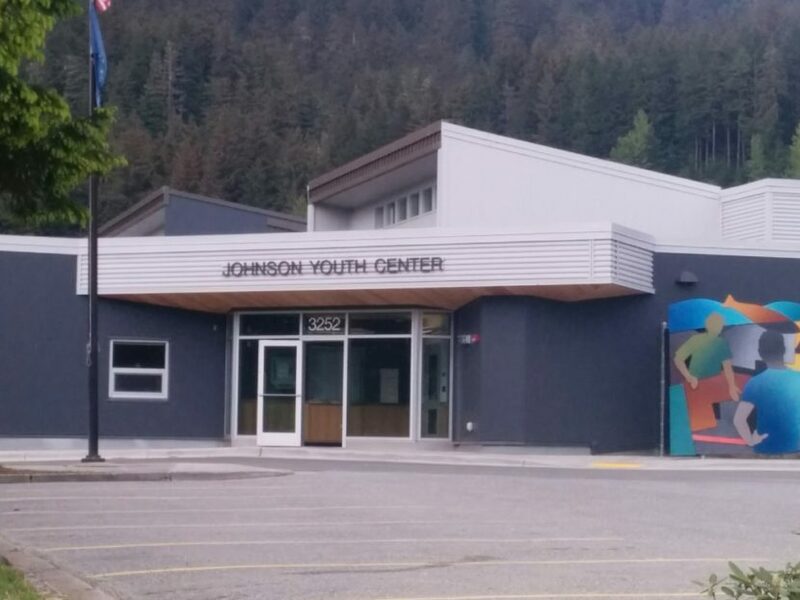 The Ketchikan Regional Youth Facility is scheduled to close on September 15. Wood said the kids detained there will be moved before then. Next articleShould Alaskans fear diseases frozen in the permafrost?